We provide a wide range of decorating services. We provide a comprehensive decorating service. Here at XL Decor we provide a comprehensive range of decorating services. Our painters and decorators are highly experienced and can deal with a wide variety of jobs, no job is too large. 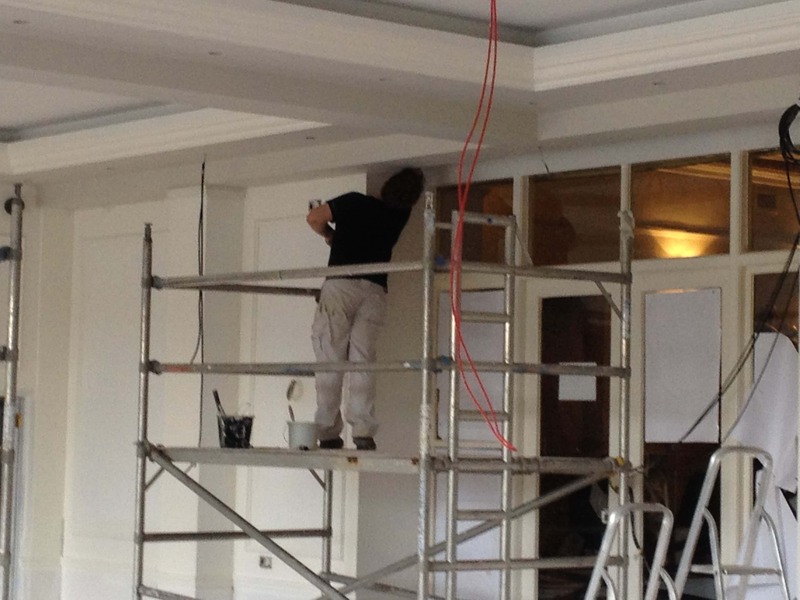 Whether it’s domestic work or redecorating a commercial premises, our painters and decorators have the experience to tackle both interior and exterior projects. We pride ourselves on our excellent level of service and high quality of work, giving our customers the most professional service possible. We have over 25 years experience and come fully insured. We are based in Wells and are able to service up to a 25 mile radius which includes the areas of Shepton Mallet, Glastonbury, Bath, Frome, Winscombe, and Warminster.